Galecki Landscaping has been providing outstanding commercial snow removal services to our clients in CT for nearly 20 years. Whether it’s a driveway or a parking lot in we can help keep your property clear and safe during snow or ice storms. We take commercial snow removal very seriously. Galecki Landscaping applies environmentally safe and top quality treatments to the ground to keep you from slipping and sliding. Our fleet of trucks and other equipment will work around the clock to allow you to get where you need to be. 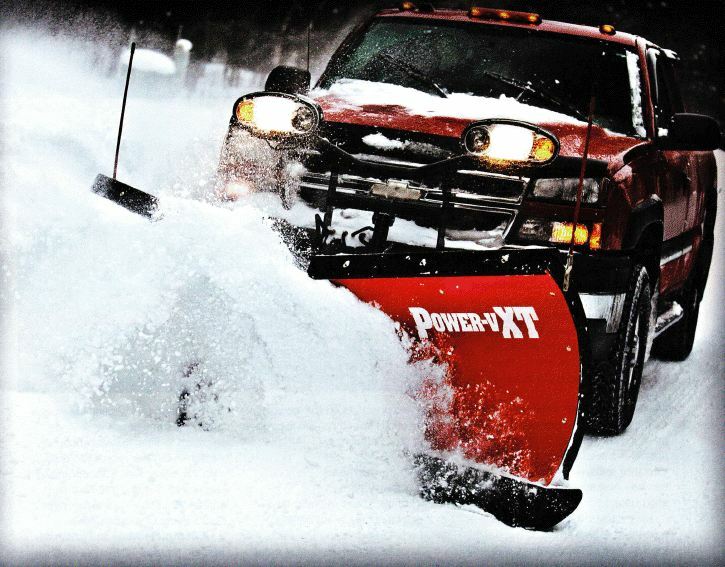 To learn about new commercial snow removal procedures in CT click here. Rick, your guys did an amazing job during the Blizzard keeping our plaza open. I had several compliments from tenants.